The producers of THE ILLUSIONISTS have teamed up with the puppeteers from War Horse for a brand new turn of the century production! 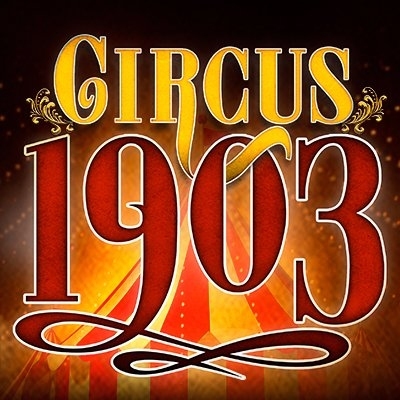 Circus 1903makes it's world premiere in Australia next month before heading to the US for the first North American tour, launching at Los Angeles' Hollywood Pantages Theatre Feb. 14 - 19. 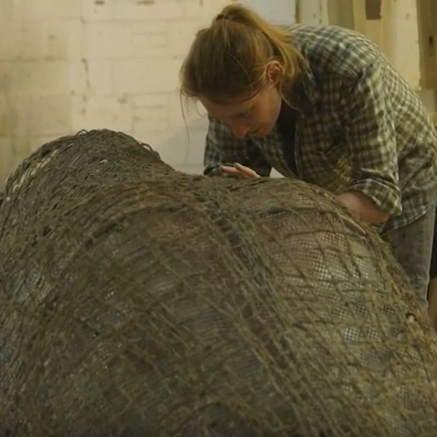 Featuring acts from all four corners of the globe, go behind-the-scenes for a look into how the incredible life-size star attraction mother and baby elephant puppets are brought to life. 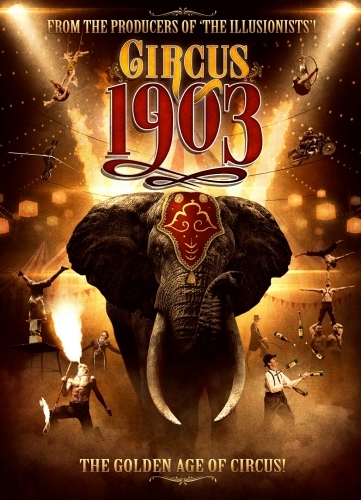 For more info and to see if Circus 1903 is coming to your town.